Recently we have been seeing a lot of companies and stores who specialize in brick and mortar locations have come to a close. 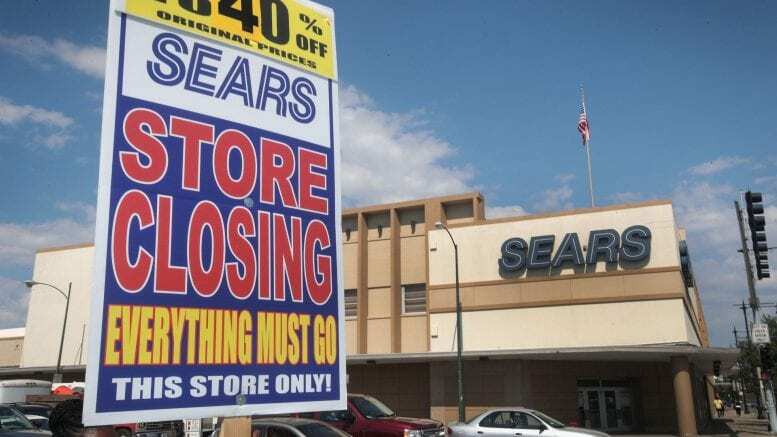 Just recently we have seen this take the profits out of another chain, Sears. Before Sears it was another chain franchise that was making millions back in its prime, “Toys R Us”. This is all due to the rise of online shopping. And it’s not just big brands like “Sears” and “Toys R Us”. Over time I’ve seen a lot of stores in my town close down because it’s just a lot easier for customers to buy their products online from big brands. Because of this rise big brands like “Kmart” have gone completely bankrupt. But why has online shopping caused so many stores to go bankrupt? Well “Supply and Diamond Chain Executive” wrote an article stating reasons such as, 24/7 shopping, World Shipping, Greater Choice and Free Shipping. With all of these reasons and many more you can really see how a lot of big franchises are going bankrupt and being forced to close more of their stores. Now with all the liquidation sales that have affected stores there is still some hope. The biggest mall in America, our local King of Prussia mall has undergone multi-million dollar renovations and even built a new wing for more stores and restaurants. The King of Prussia mall is considered to some an American Landmark with buses full of tourist all the way from China coming to shop at the mall. The King of Prussia mall has really shown that there is always going to be a dedicated group of shoppers who would want to go to a brick and mortar store, and see the clothes in person and try them on before making a decision.